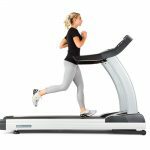 The 3G Cardio Elite Runner Treadmill combines all the best features from the health club and delivers it into a beautifully designed package, for half the price! 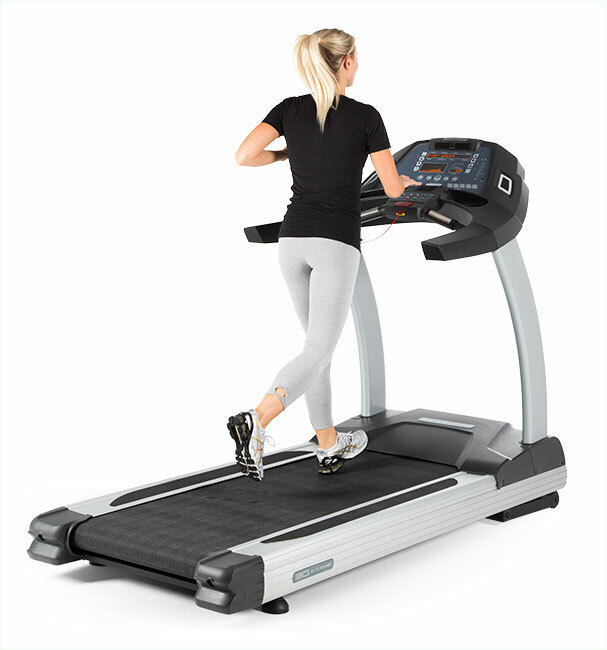 The Elite Runner Treadmill packs all the features you would expect from a commercially rated treadmill and delivers it for half the price! 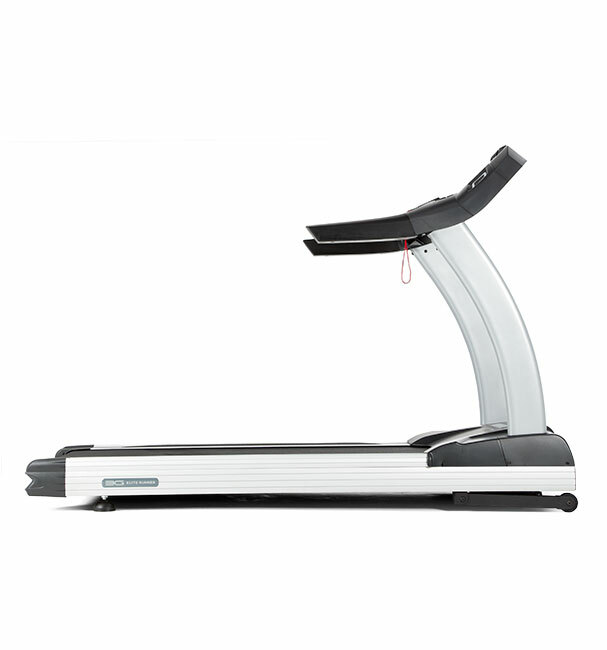 It is impossible to find a treadmill with all the same features, specifications, look and feel! 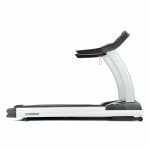 The 3G Cardio Elite Runner Treadmill combines all the best features from the health club and delivers it into a beautifully designed package, for half the price! 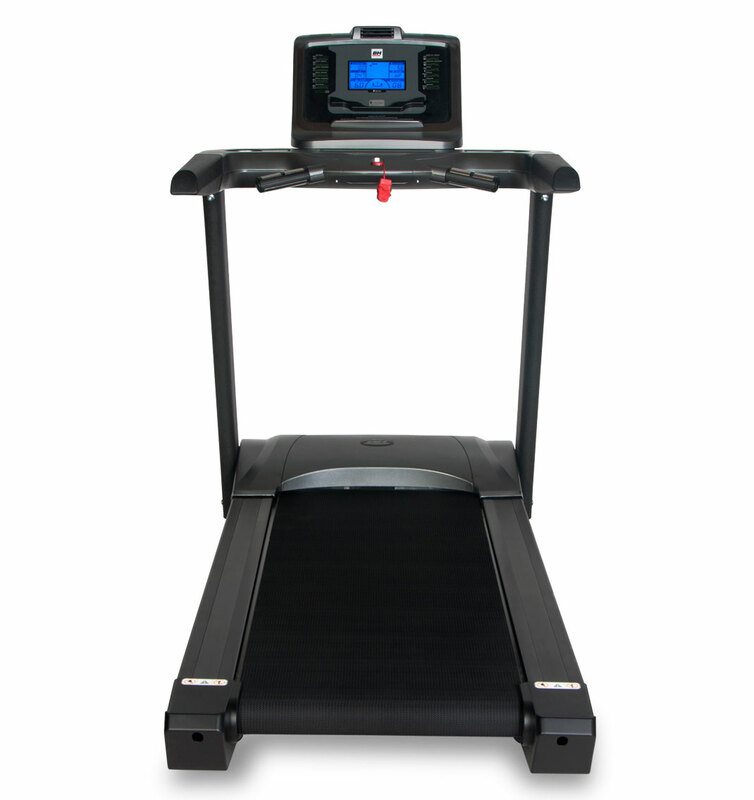 At $3999, it is impossible to find a treadmill with all the same features, specifications, look and feel! 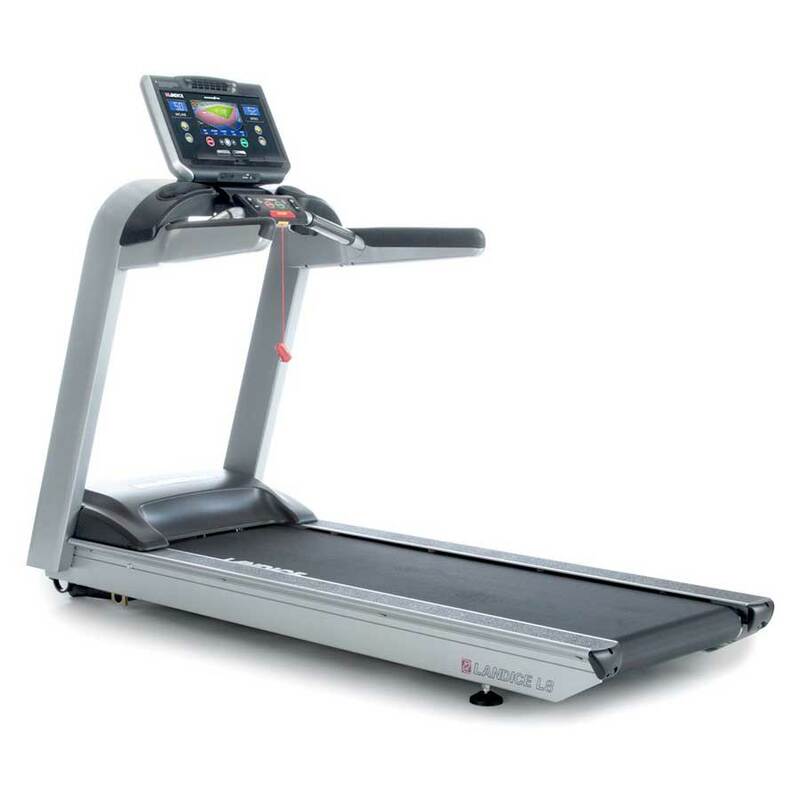 Start with an upgraded, commercial Ortho Flex Shock™ suspension system and an oversized 22” x 62” running platform, a club rated 4.0 HP motor and 386lbs of muscle under your feet and experience the amazing feel of a 3G Cardio Treadmill in the privacy of your own home. 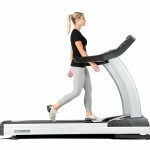 With a combined 50 years’ experience in the Health and Fitness equipment industry, the 3G Cardio ownership group had done it again! 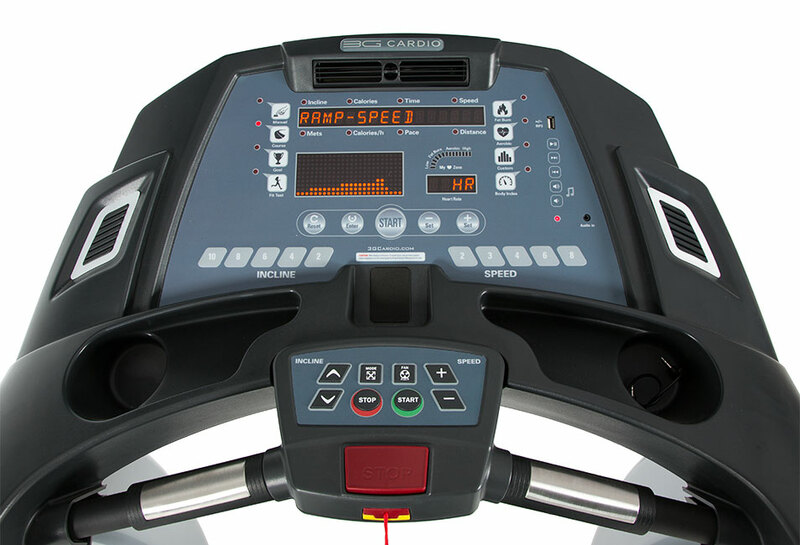 3G Cardio has delivered a product that trumps the competition in both specification, performance and value. I bought this unit in hopes that it would alleviate tightness in my legs and feet and I truly got much more than I could have ever expected! I had seen some screw ball goofy machines at one of the home shows in town and I wrote vibration machines off as a joke until I went into our local fitness store. 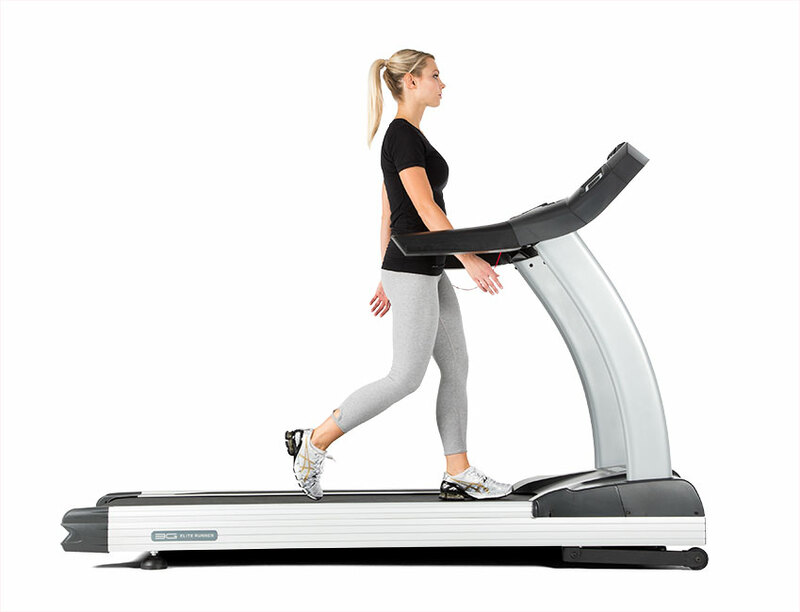 We asked a sales person at at Home Fitness about these expecting them to tell us that they were worthless and that was not the case. Our sales person (Jaime) went into an impressive presentation about how and why these machines work and I can honestly say that after 3 months, I am still shocked by the results. I am stronger (muscular) and my flexibility has improved greatly! I am the old guy on my softball team and I am feeling and playing better than I was 3 months ago. 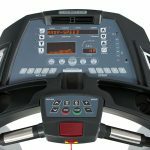 I did not do much research on all the different machines but the 3g cardio brand was very highly rated and felt better than any of the other models and for less money. I dont typically write reviews but this is one of those purchases that I want other people to know is worth the money. The only down side is that this was an expensive purchase (I paid $3599) and not everyone is going to be able to pay this. I would imagine you can find good machines for less money but if you can spend this amount, you will most likley be amazed too. 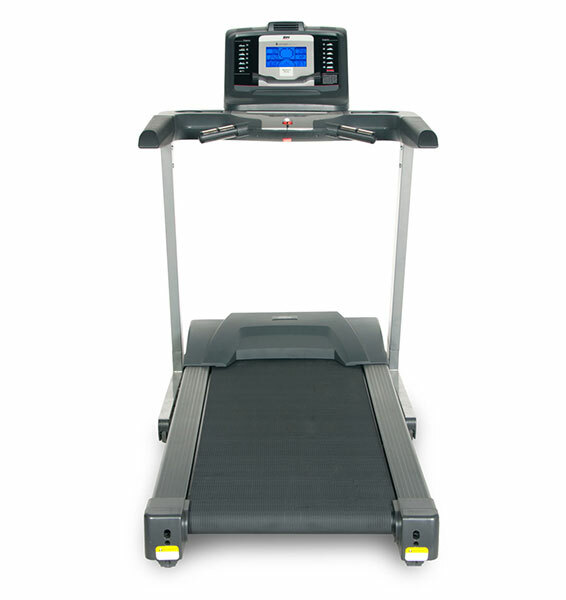 I use it 5-6 times a week for anywhere between 5 – 20 minutes a day. 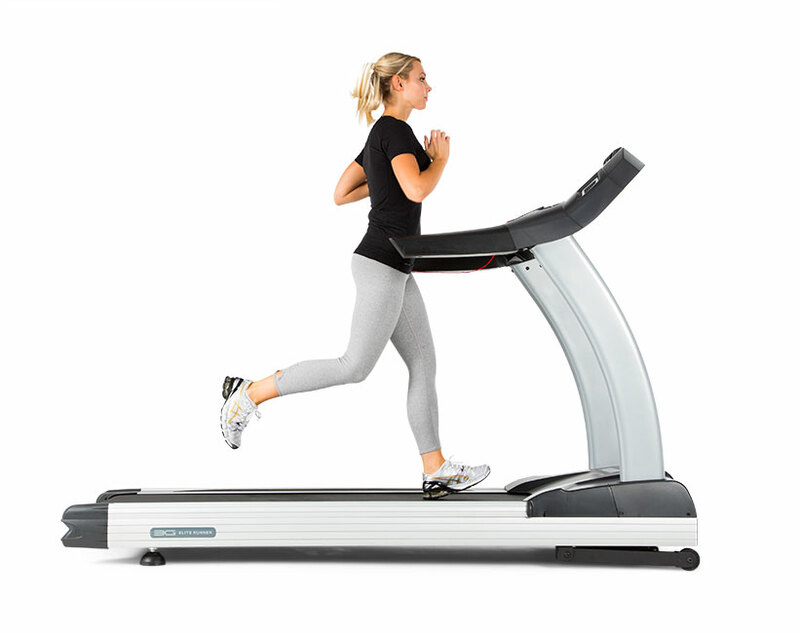 The shorter times are just for stretching and the longer times are for doing my leg workouts. 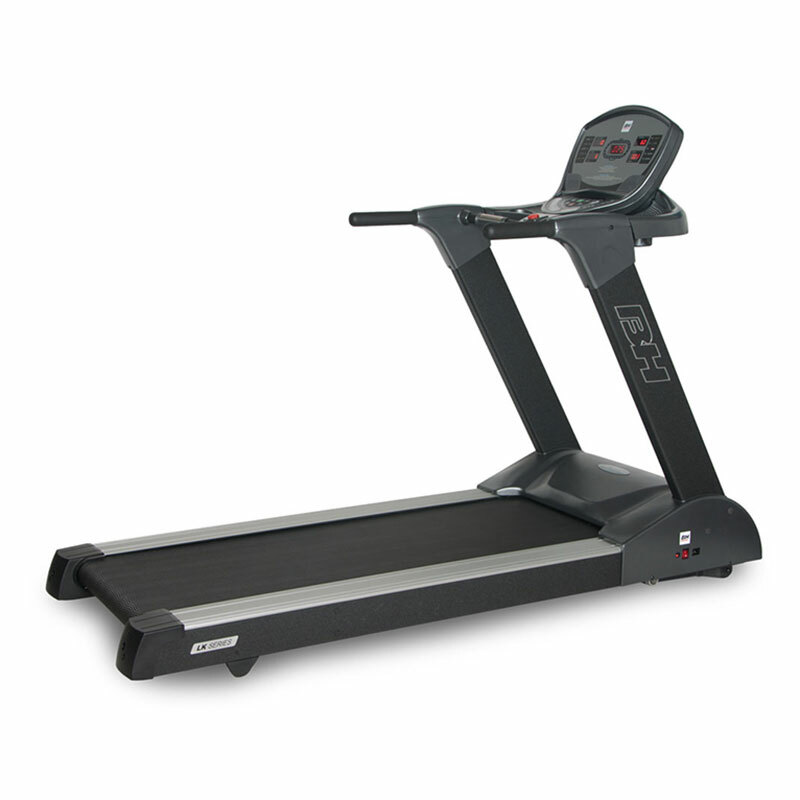 I use 45 Hertz speed for doing strength workouts and I use 50 Hertz for stretching my Achilles – calves and arches. Very good workout!